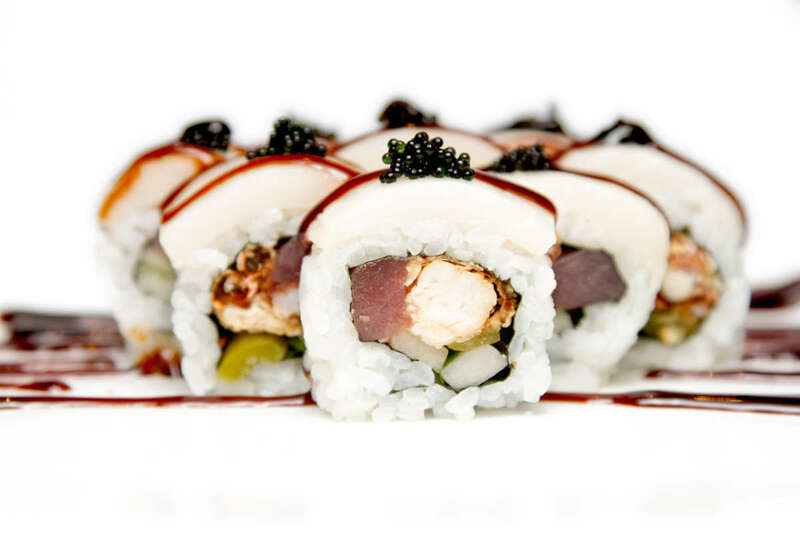 Specializing in flavorful Japanese cuisine and one-of-a-kind sushi rolls, Mura has been one of North Hill's most popular restaurants since opening in 2005. 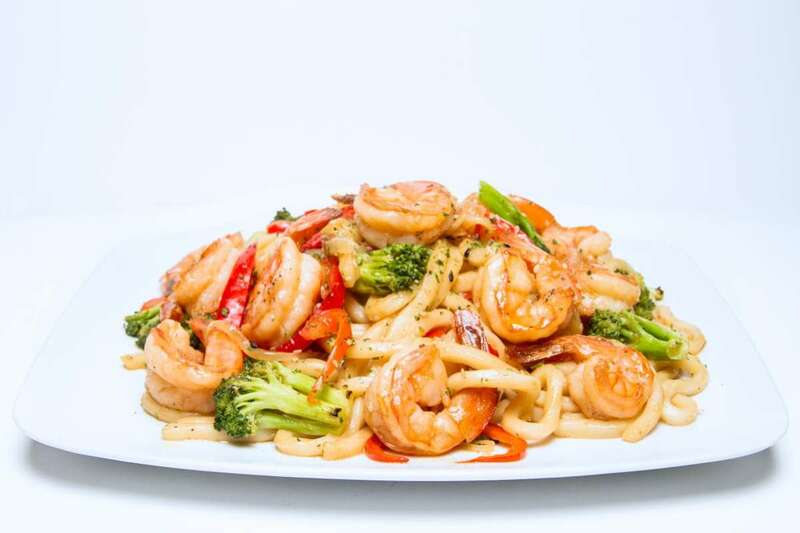 The restaurant was acquired by Eschelon Experiences in 2006. Mura's menu features a delectable combination of steaks, sushi and other Japanese fare, as well as an extensive drink menu offering everything from Japanese beers and local craft brews, to Asian-inspired cocktails and sake. 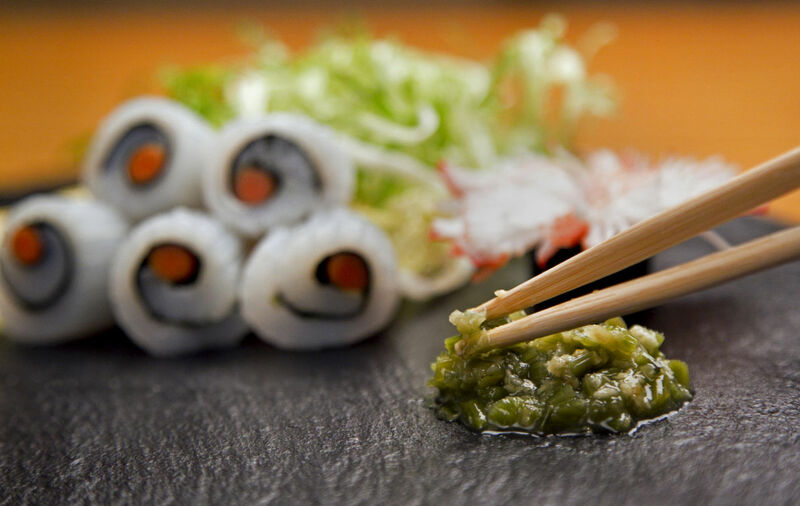 Mura focuses on serving a wide variety of the finest-grade sushi and specialty sushi rolls. They like to stay ahead of the curve in culinary creations – and interior design. The design aesthetic of Mura focuses on a modern interpretation of traditional Japanese architecture and tradition.